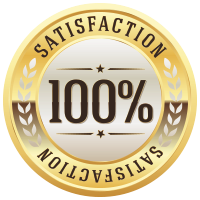 When you Advanced Lock & Key Shop,Co don’t forget to use the coupons listed on this page. 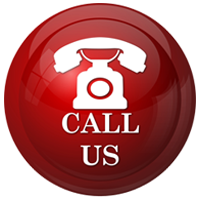 We would like you to save more on all our services. Save more through our exclusive discount coupons. 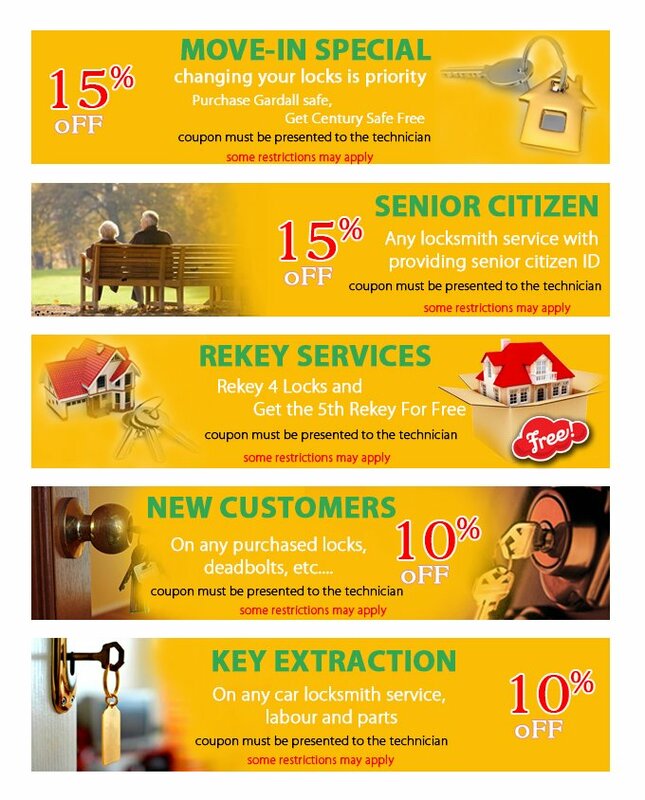 These coupons cover residential, commercial and automotive locksmith services and you can produce the coupon at the time of payment. Call us at 781-203-8059 and save more now!